The ‘cultural turn’ has revitalised the study of imperialism, moving imperial history away from its traditional focus on administrative and diplomatic elites, conquest and administration, and the geo-politics of empire, to subjects such as race, gender, and sexuality. Few studies, however, have focused on the concepts of class and labour. Such neglect is unsurprising but it is detrimental both to the study of empire and to the exploration of how imperialism affected metropolitan societies. The impact of the labour issue on the territories colonised by the European powers, especially with regard race and gender, cannot underestimated: racial hierarchies were used by the imperial authorities to justify racially segregated labour regimes, while the introduction of new forms of production often had a disruptive impact on gender relations within colonial societies. 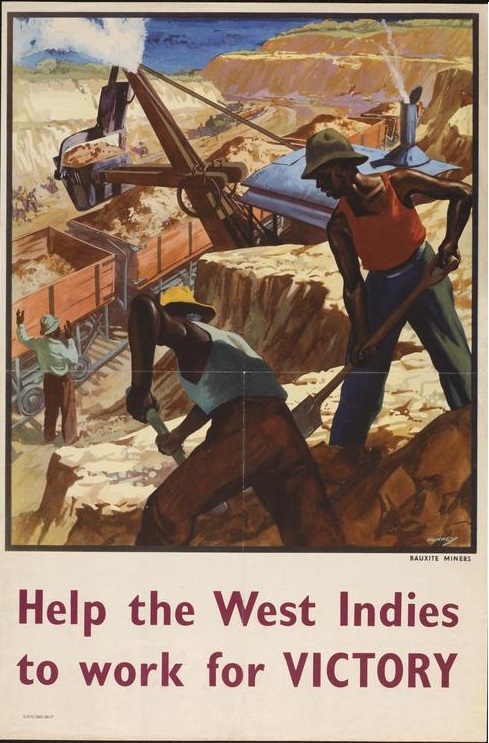 In the metropoles too, empire and labour came to be part and parcel of the imperial experience, as workers from the colonies or ex-colonies became integrated, albeit problematically, within the domestic working-classes – while labour organisations strove to define a ‘correct’ attitude towards empire, imperialism and later decolonisation. Colonial labourers were not passive bystanders in these processes: racial hierarchies could be subverted through the establishment of multi-racial associations, while the circulation of migrant labour helped to facilitate the transmission of ideas, discourses, and militant practices within and between empires, over which the imperial authorities exercised little or no control. As for the organised labour movement both in its metropolitan and colonial settings, it played a part in the rise and fall of empire, (most notably in Africa, Asia, and the Caribbean during the decolonisation struggles after 1945, which is deserving of further attention. Colonial labour regimes, including the relationship between labour and racial identity, workplace surveillance and resistance, and the political economy of colonial labour relations. Attitudes towards empire in the metropolitan labour movement, ranging from ‘reformist imperialism’ to overt anti-colonialism. Strikes, riots, and workplace stoppages in colonial settings; imperial responses to labour unrest, including both its violent suppression and supposedly ‘non-violent’ methods, such as increased social welfare provision. The colonial workers’ experience in the metropole; their relation to friendly societies, cooperatives, trade-unions and political parties. Empires, migrant labour and the development diasporic networks and identities. The role of labour uprisings and organisations in anti-colonial and nationalist movements. Transnational networks of labour activists, including both ‘indigenous’ labour leaders and metropolitan ones. The relationship between the labour rights in colonial contexts and the emergence of the global rights order, particularly after 1945. Labour after empire, including, for example, the relationship between the labour movement and the independent regimes of Africa and Asia during the 1950s and 1960s. Gareth Curless (g.m.curless@ex.ac.uk) and Yann Beliard (yann.beliard@univ-paris3.fr). The deadline for proposals is 31 August 2015.